and is affiliated with B.A.S.S. We have approx. 50 memebrs who get together to fish once a month. Must be a B.A.S.S. member or willing to join to particpate. 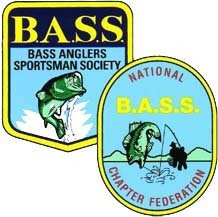 East Bay Bass has no monthly meetings. Yearly Dues are $10 plus fees to belong to state and fed B.A.S.S. associations.